How fun is this nail color? 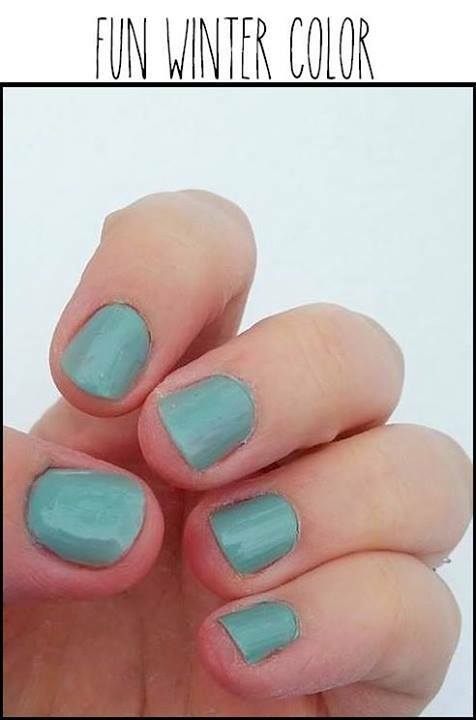 It is seafoam by LA Colors. It reminds me of a vintage or retro color. I used OPI base and top coat in addition to the color. I am super excited too because I finally stopped biting my nails! There will be a lot of fun polish colors in the future!